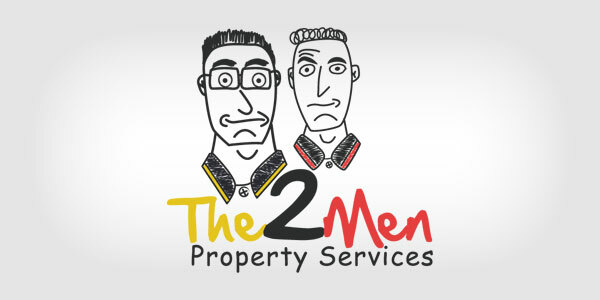 The 2 Men Handyman BrisbaneWhy Us? We love home projects. You can see it in our own home – we’ve lived here 13 years and there is not a room in the house that has not been modified, renovated or refinished to suit our family’s lifestyle. It’s one of the special privileges of home ownership and goes hand in hand with being creative and house proud. So why shouldn’t you add that deck or pergola, put in a few privacy screens, or convert the garage into a study and / or a kids playroom? Houses are made to be turned into homes you can love and we are just the guys to help turn your ideas into reality. The Two Men are just that: two men- father and son- who love working together and getting their hands dirty. We’re not afraid of hard work and love putting the attention to detail into projects that means they turn out not just functional but pleasing to look at as well. We also love solving problems and finding solutions in the everyday and not-so-everyday maintenance challenges that can arise around the home or commercial premises. 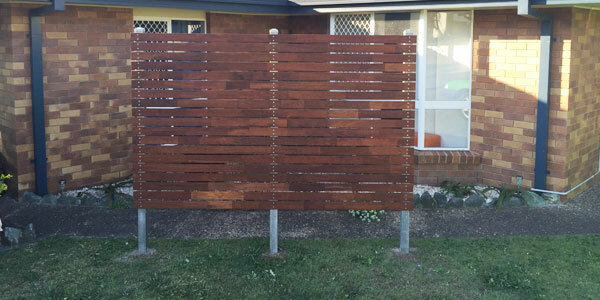 We really enjoy outdoor projects such as pergolas and privacy screens, timber retaining walls and fencing, but we don’t stop there. We can also help with garage conversions, room alterations, cupboards and cabinetry as well as plaster repairs and general maintenance. 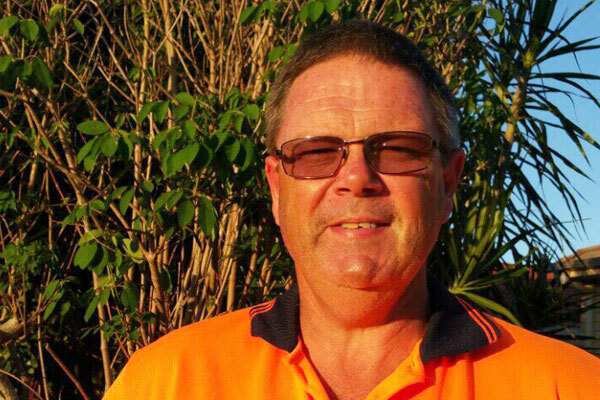 35 years experience in both commercial and domestic carpentry and maintenance projects throughout Australia and around the Pacific islands. He’s ready to lend that experience to your project. Young, strong and enthusiastic, and always ready with ideas and options. 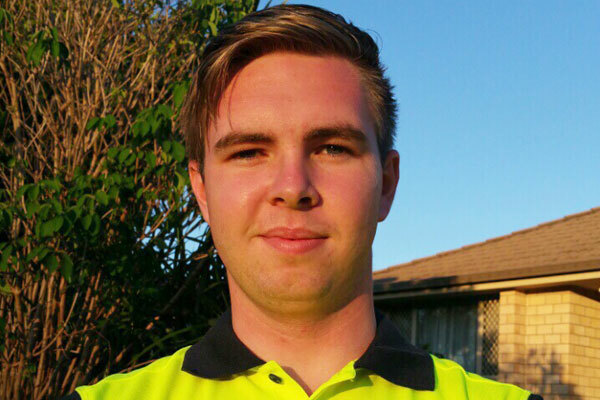 He has a broad range of experience in facilities maintenance and works shoulder to shoulder with his father to get things done. He loves his job!